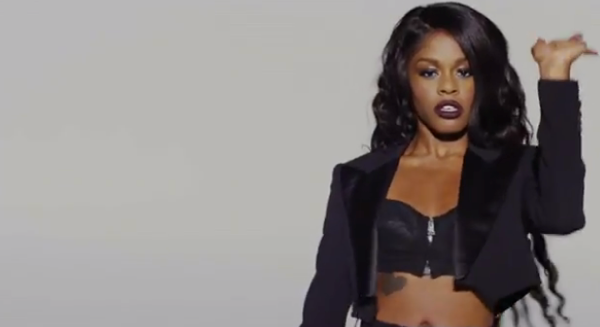 Azealia Banks - '1991' Music Video Premiere! 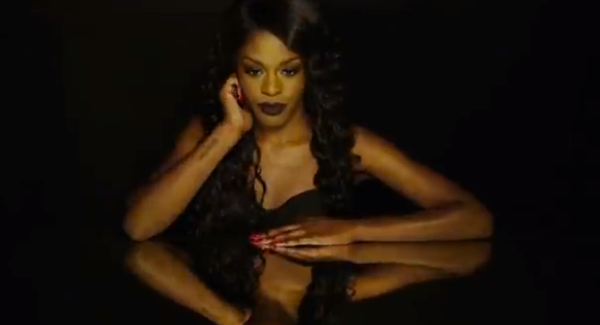 Azealia Banks – ‘1991’ Music Video Premiere! She is serving up some 90’s Whitney here, we just can’t handle how amazing Azealia looks!